Experience all the comforts of a designer armchair. Take home a luxe leather armchair, custom fabric love seat or comfortable velvet armchair at an exceptional price. Browse our selection of quality armchairs in both the arm and armless styles. Creating your ultimate living space is easy with a Lounge Lovers armchair in a variety of sizes, colours and textures. Order a fabric sample today! Our designer armchairs are made with the highest-grade fabrics and materials on offer. Each leather armchair is fashioned from natural top grain and corrected leather to produce the highest quality finish. When purchasing a velvet armchair from our range, you can be confident it is made to the highest standard and will meet all your expectations. Discover our full range of armchairs online. 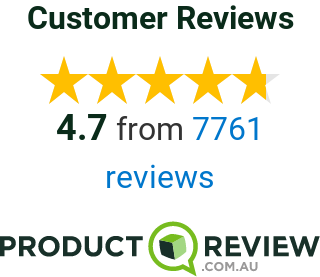 Armchairs are dispatched within 1-2 working days in the Sydney and Melbourne metro areas. Alternatively, visit our Sydney or Melbourne based showrooms for a more personal experience.